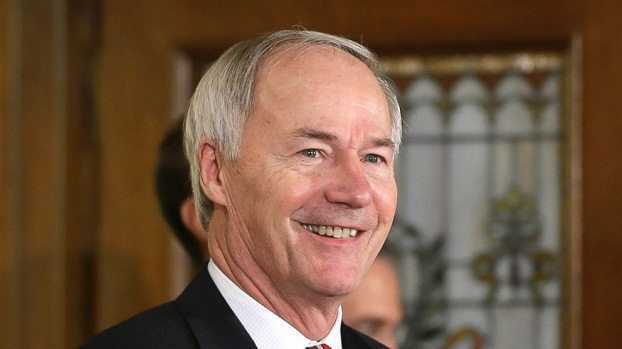 In a move that will infuriate the very people religious liberty laws are meant to protect, Arkansas’ Republican governor, Asa Hutchinson, refused to sign the Religious Freedom Restoration Act the Arkansas state legislature passed that as of last week he fully supported. Â Instead, he has asked for changes to the bill in order for it to mirror the 1993 act signed by then President Bill Clinton. “What is important from an Arkansas standpoint is one, we get the right balance and secondly, we make sure that we communicate we’re not going to be a state that fails to recognize the diversity of our workplace, our economy and our future,” Hutchinson said at a news conference at the state Capitol. There’s all those progressive buzzwords again. Â The goal, of course, is to make it next to impossible to “discriminate” against gays and lesbians in the business sector – specifically in the wedding industry where religious business owners have opted to not do commerce with gays and lesbians seeking to “marry”. Â Hutchinson is the second Republican governor this week to experience the national microscope from the gay lobby on this issue. Â This move comes days after Indiana Governor Mike Pence came under fire for signing a law that is similar to the legislation passed by the Arkansas legislature. And still, lost in the argument is the irony of suspending one group’s rights in favor of another’s using the concept of individual liberty.